"Issue Nineteen, April 1991" stated on the copyright page. 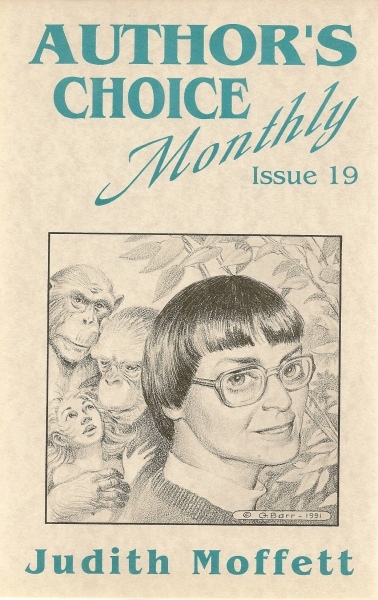 Cover and spine are titled Author's Choice Monthly: Issue 19, but the title page gives the title as Two That Came True. There is no ISBN and no printed price. The price for this record is from Locus1. The frontispiece reprints the illustration from the cover. Both are uncredited but Barr's signature is clearly visible.